Limit 1 per person. Valid toward any services. New clients only. By appointment only. Full value of Gift Certificate must be redeemed in 1 visit. 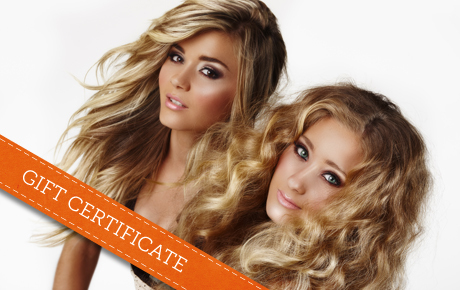 Bring innovation and style to your look with 52% off a $25 Gift Certificate to Marco Hair Salon in Westmont. This full-service salon specializes in hair design and color, ensuring beautiful and stylish results. Marco Hair Salon is owned and operated by experienced stylist Marco Tanbour. The upscale, modern salon offers a relaxing sanctuary from the hustle and bustle of everyday life. Plus, the convenient location in downtown Westmont offers an easy escape with a variety of beautifying treatments available. Marco and his staff of stylists are committed to customer satisfaction, and they listen carefully to all of their clients' style and coloring preferences. Add new dimension to your look with services at Marco Hair Salon.